Josh Smestad returns to lineup and scores 26 points in win. 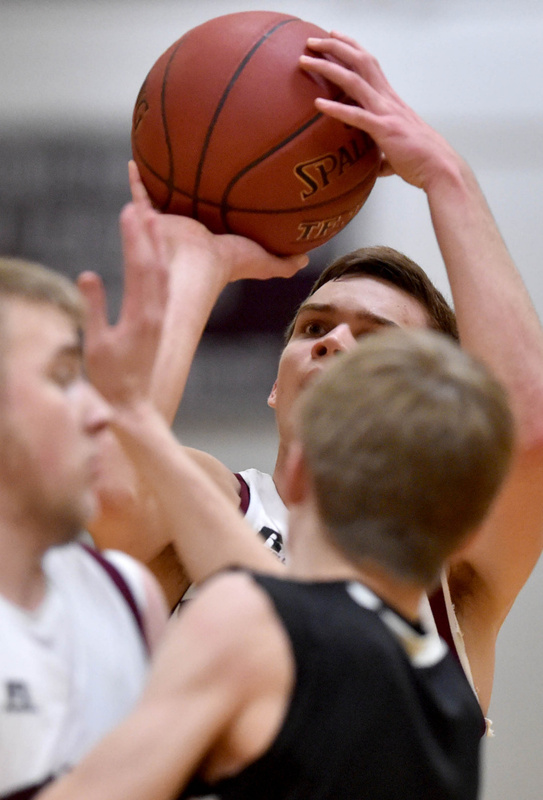 NEWPORT — On Friday night, Josh Smestad played like he was writing a love letter to basketball. 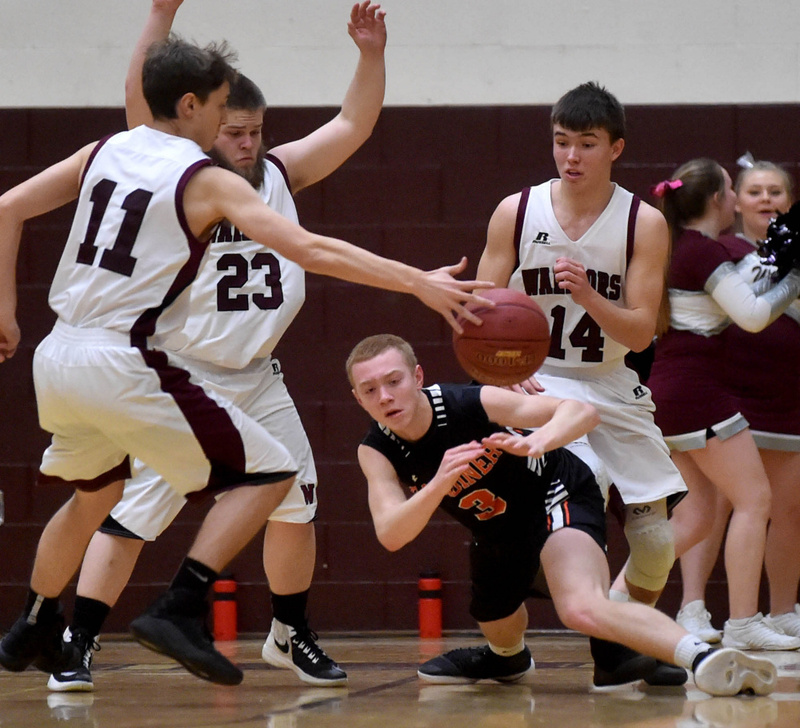 The Nokomis Regional High School junior missed two and a half weeks and three games with an ankle sprain, and when he returned Friday night against Gardiner, Smestad did his best to make up for the lost time. 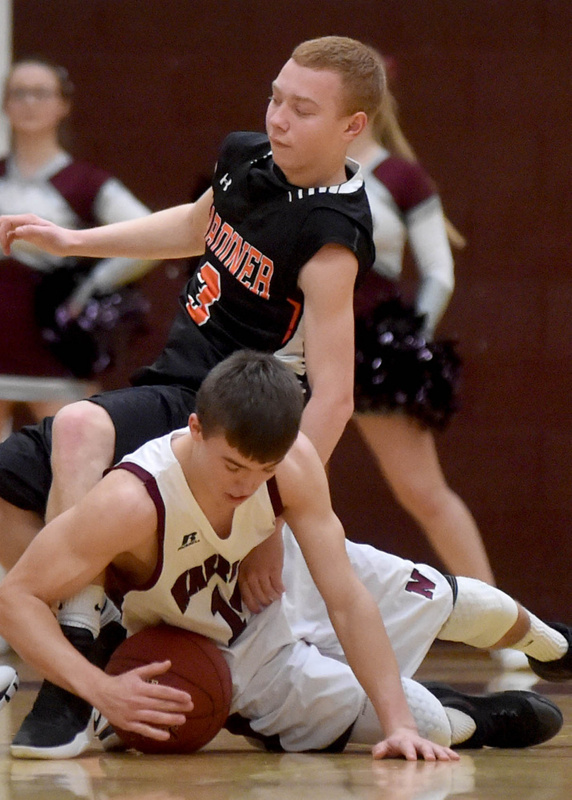 Smestad scored 26 points, including Nokomis’ first 13 points on the game, leading the Warriors to a 59-53 win over the Tigers. Smestad scored all of the Warriors’ points in the first quarter, and had 18 in the first half. 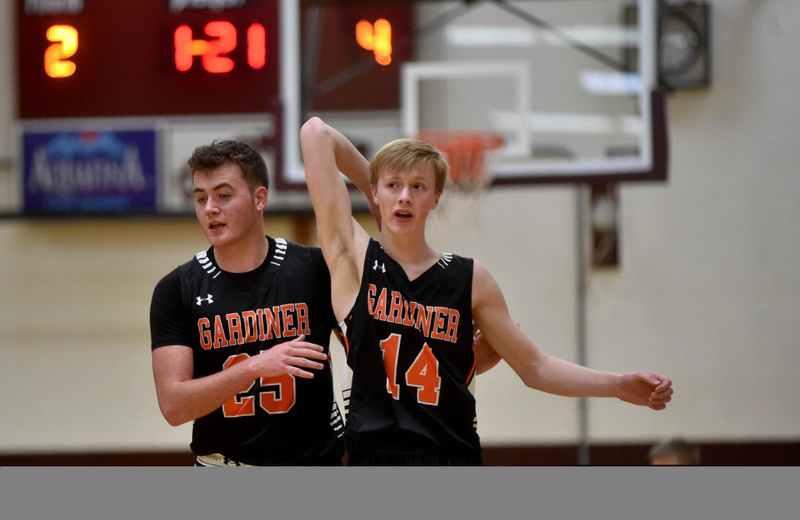 His last bucket of the game came with just under two minutes to play, which extended the Nokomis (5-2) lead to four points after Gardiner (4-3) had cut the deficit to two just seconds earlier. Nokomis led 27-25 at the half. After Gardiner took a 29-27 lead on a Kyle Johnson basket early in the third, the Warriors went on a 9-0 run to take the lead for good. 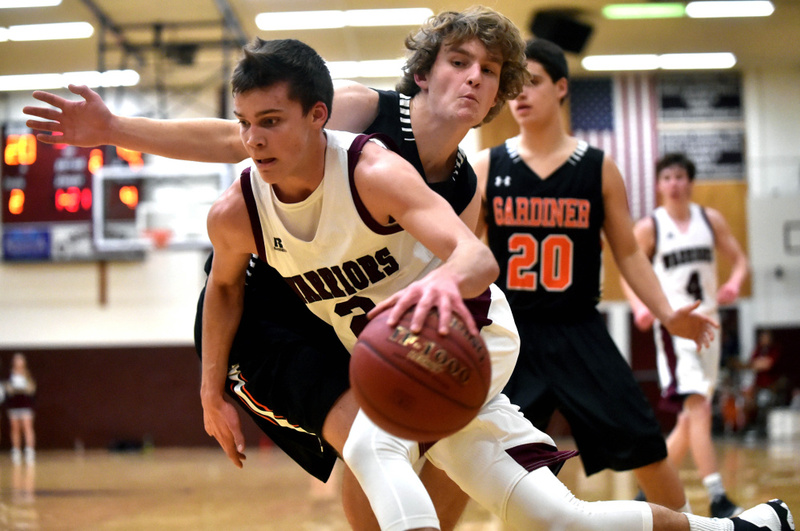 Nokomis forward Brad Allen hit three of his game-high four 3-pointers in the third quarter, adding a dimension to the Warriors offense. Allen scored 14 of his 16 points in the second half. “The Allen kid, we can’t give him open threes like that,” Gardiner coach Jason Cassidy said. “That’s the thing about our team, we’ve got a lot of shooters. Anybody can step up for us,” Smestad added. Martin said his team was beat on the boards in the first half, and stressed getting to the glass to the Warriors at halftime. 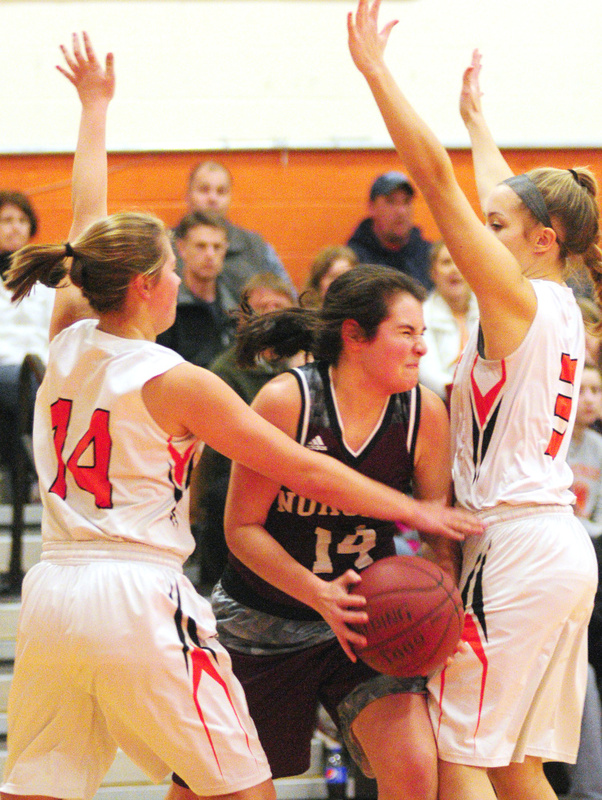 Even with the added attention to the boards by Nokomis, Gardiner had 44 rebounds to the Warriors 26. 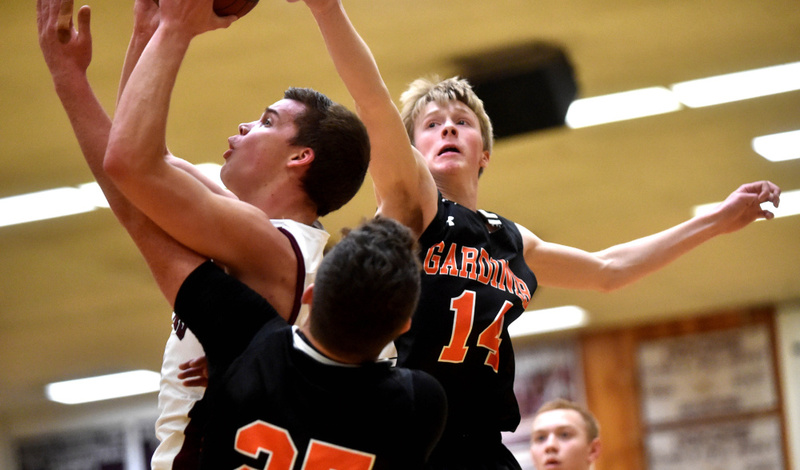 Connor McGuire led Gardiner with 13 points and 12 boards. 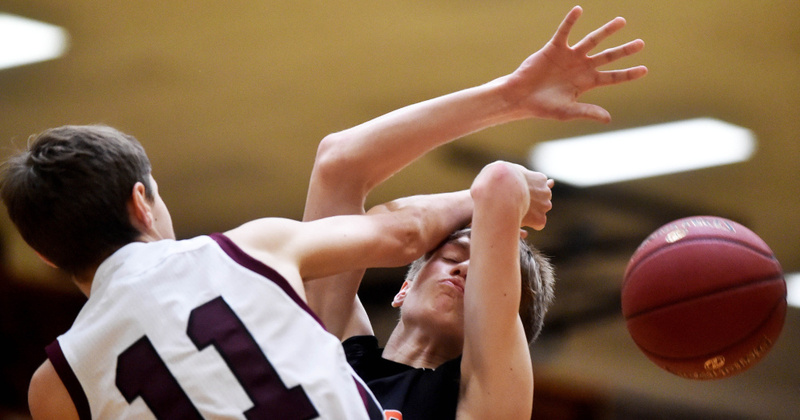 Cole Heaberlin and Hunter Chasse each scored 11 points for the Tigers. Zach Hartsgrove had 12 points for Nokomis.